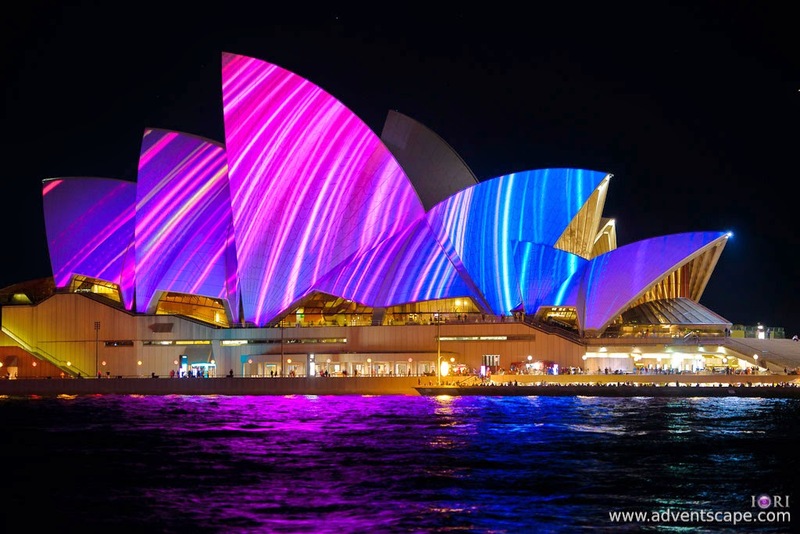 Vivid Sydney is one of the largest events being held every year at Sydney. It's one of my anticipated events every year. I've been attending straight for 5 years now since it inaugurated in 2009. As the years gone by, there are many things to see and new attractions that pulled many visitors. The ideas and creativity make you wonder: How did they thought of that! 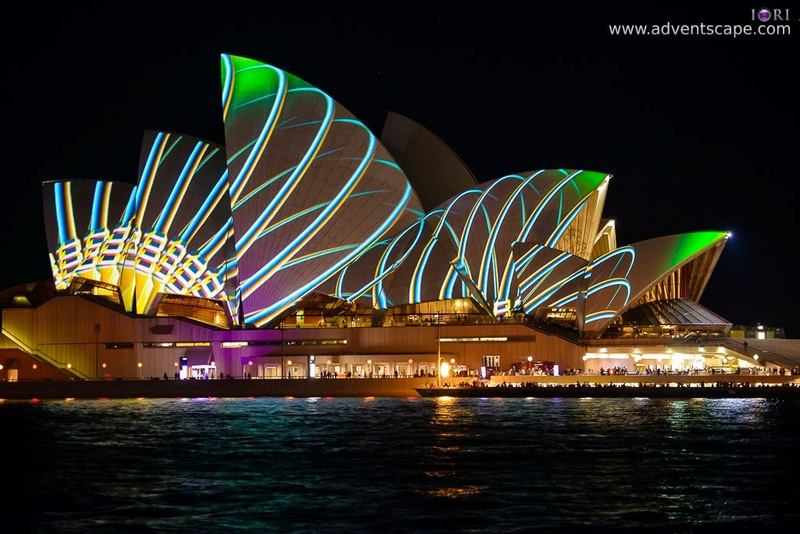 Vivid Sydney is a light show organised at different locations in Sydney. 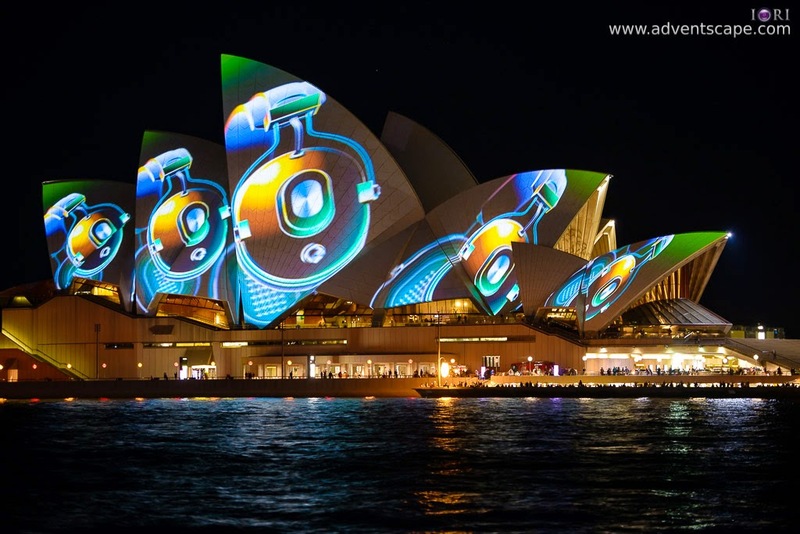 It all started at Sydney Opera House, Circular Quay and some buildings that surround the area. 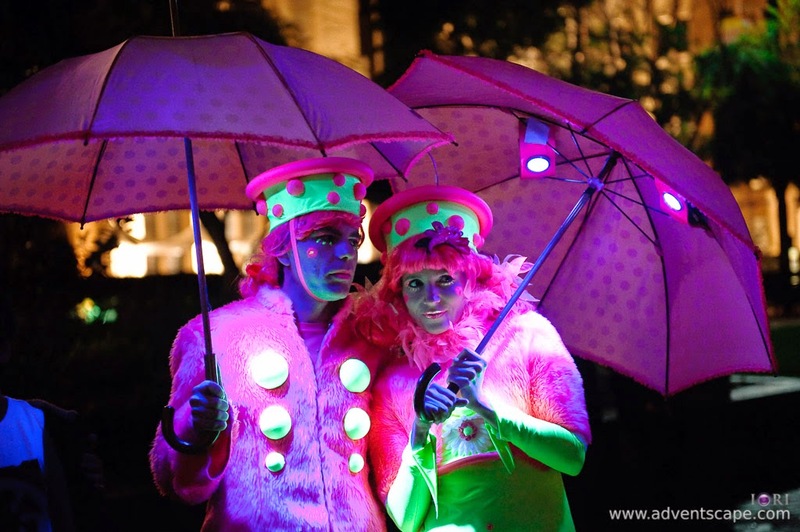 The vicinity became fully alive at night with interesting colours to capture everywhere. There were only a few spots and some buildings that had lights in them. The Museum of Contemporary Arts is one of the main attractions back in 2009. It featured stationary patterns, colours and textures. Vivid Sydney 2010 had a variety. Aside from additional buildings with lights, people now had lights in them. They walk around Circular Quay and anyone is free to take photos of them or with them. It's an interesting concept. I got photos of them as they chat and pose for people. My friends enjoyed this one as the lights illuminated them at night. The sad part is after 2010, I don't see people with lights any more. 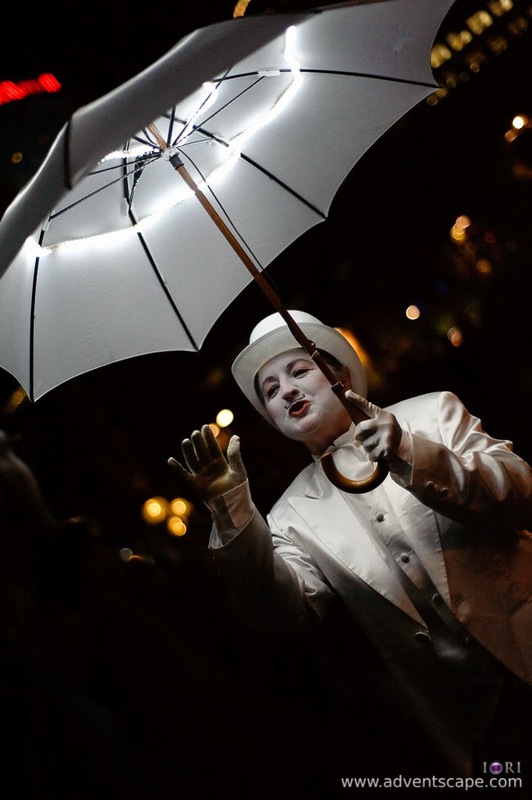 It's an interesting concept and each participants, every year, can think of another costume or theme that could add to Vivid Sydney. I wish they can still be seen this year. One of the things I enjoyed was the walk at Macquarie Street leading to St Mary's Cathedral. They put many lights in that the street was in different colours. 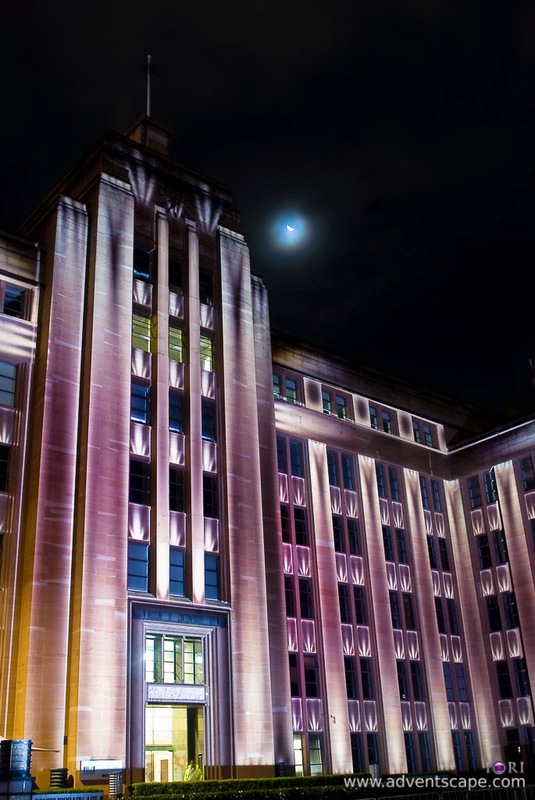 Some buildings at Macquarie Street had lights in them, much light the Sydney Opera House. The had lights in them that made it alive at night. The buildings and areas that participated expanded. In 2011, the Custom House became an attraction. It features patterns taken from the building with various graphics. I love watching the graphics as it spreads around the architecture of the building. 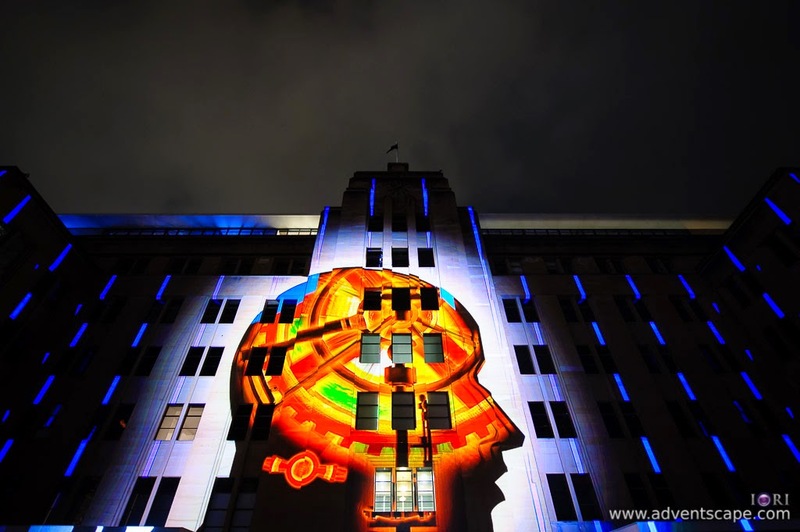 This is very convenient to Vivid Sydney goers as it's just across the street from Circular Quay. 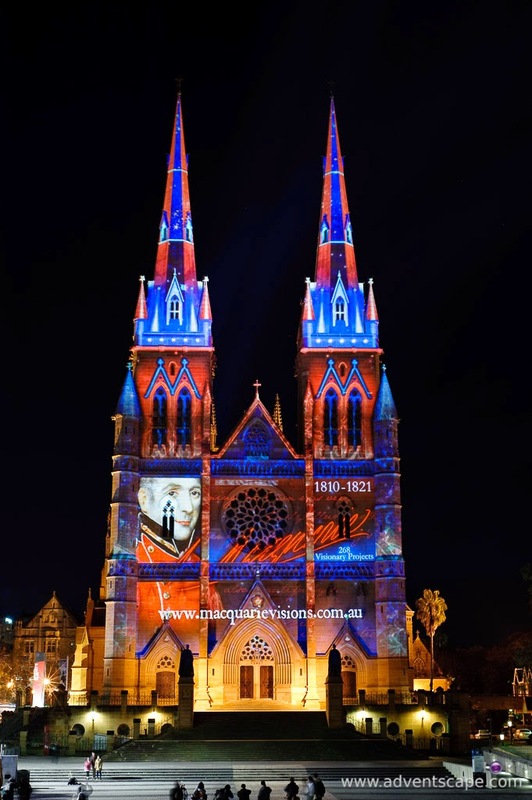 It features colourful patters with matching sounds, much like what St Mary's Cathedral was. 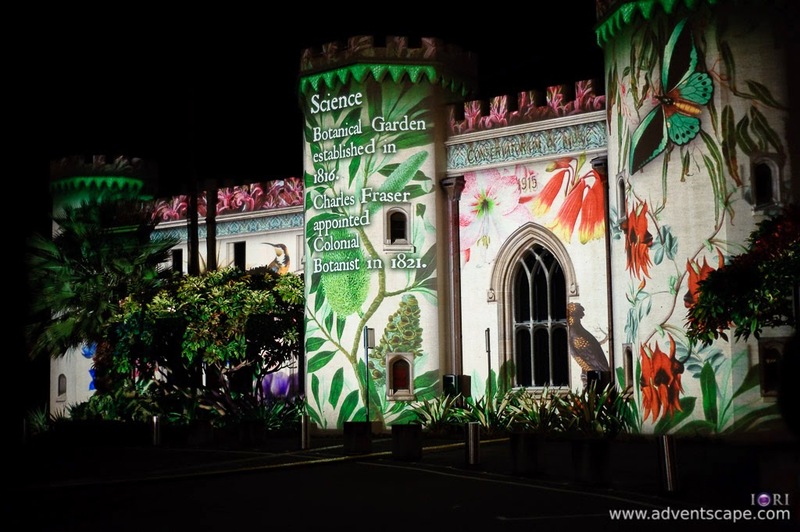 In 2011, this is were I'm fed up a bit with Vivid Sydney. Probably because there were only a few new lighting ideas. They're not exciting enough to pull me in. Some people were always excited. I don't know. I just wasn't into that shooting frenzy back in 2011. It shows in my photo collection having to capture just a few photos and went to a few places in Vivid Sydney 2011. The most eye catching for me that year is that the patterns are already moving. 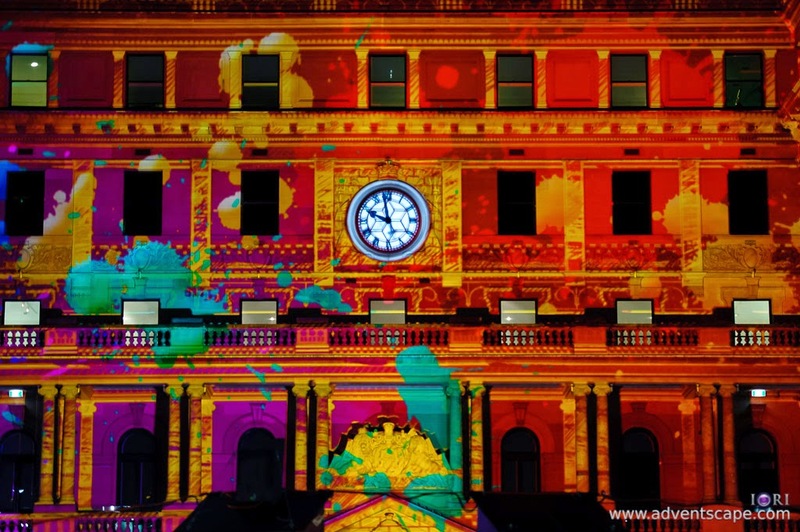 The patterns from the Sydney Opera House, Custom House and Museum of Contemporary Arts are moving like a show. You're like watching a movie as the patterns transitioned from one design to the next. Unfortunately, I don't have an equipment to capture these moving patterns. But I'm very keen on recording them. Since I had no equipment, I just shot each pattern with still photos. What I've also noticed as well, the patterns seemed very much alive. They are more saturated than ever. The patterns have more details that it was before. You can see it distinctly. 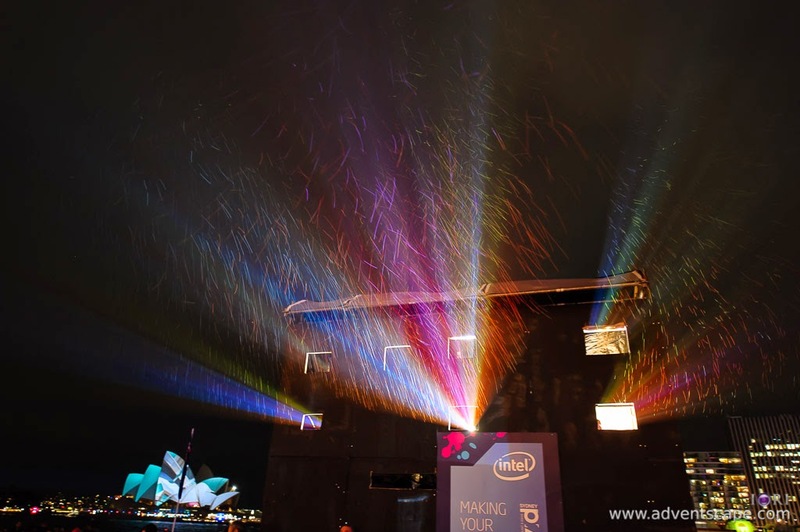 2013 is probably my most photographed event in the last 5 years of Vivid Sydney. I went 4 times in the event until late. I wanted to cover as much area as I can and capture as many images in that area. I'm so addicted, I don't know why. In my first day, I went straight to Circular Quay to see the Sydney Opera House. It's not only me who was excited, many are. We have difficulty finding a spot - you need to find and fight for your spot! There are many photographers all over. There are many visitors all over! My friends and I went straight towards Hickson Road Reserve. This is where we found our spot, and where the rain is starting to threaten. 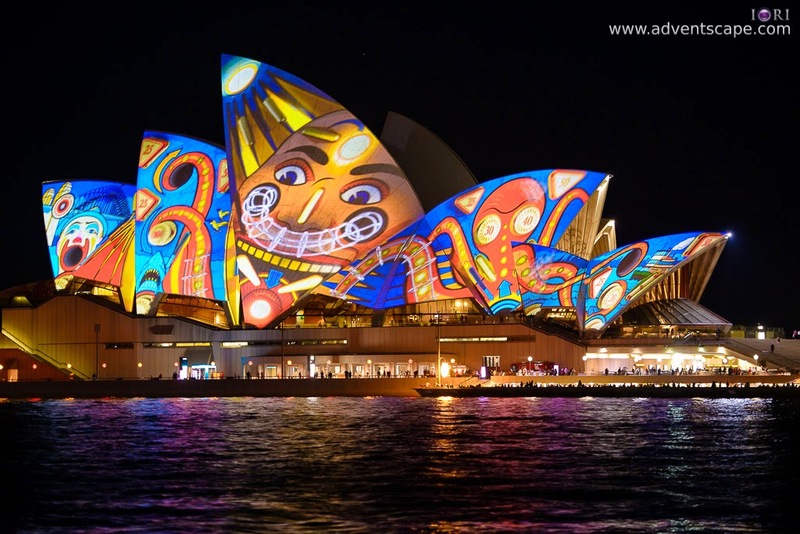 The patterns that cover the sails is probably my most favourite among Vivid Sydney. They are colorful, vibrant, moving and interesting to watch. I tried to catch as much distinct patterns as I can. There are so many and it might give justice if I taken a video of it. 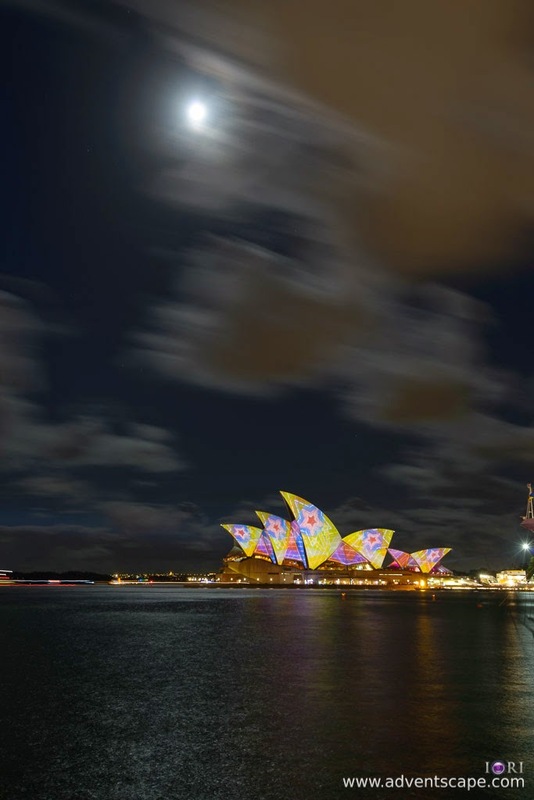 This year, Sydney Opera House even features two faces of Luna Park. Both are among the most interesting patterns ever featured at the sails, IMHO. I wanted to take photos of the Harbour Bridge lights. I went to Luna Park. This area gives you a distinct perspective of the bridge, towering a much smaller Sydney Opera House. If you're going to use this as a vantage point, below is a general view. 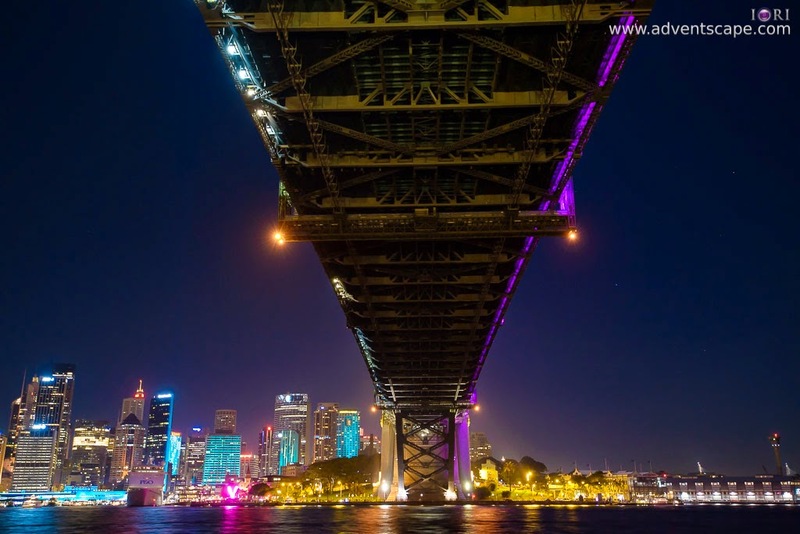 Kirribilli is one of my favourite venues to shoot Sydney CBD. It's awesome panoramic view including both the Harbour Bridge and Sydney Opera House is spectacular. 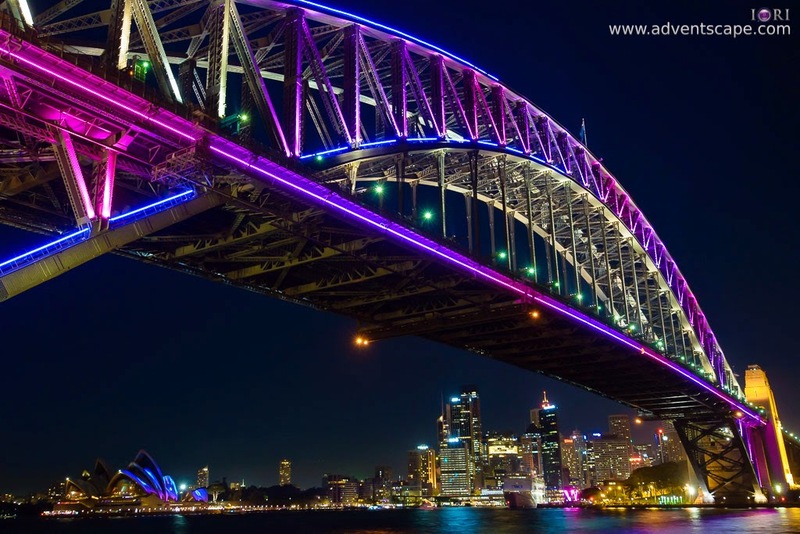 For Vivid Sydney, you'll be limited to Luna Park's area as only one side of the bridge is lit. There are no lights under the bridge. Also try Blues Point Reserve to even out the perspective distortion of the Harbour Bridge. My most enjoyable view is at Darling Harbour. 'Entertainment' better describes it. 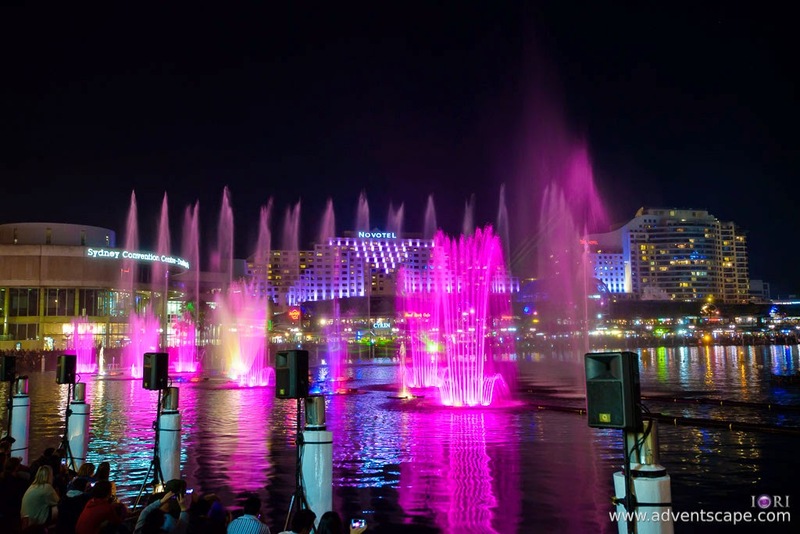 That time, Darling Harbour hosted a light and water show every hour. A spectacular arrangement of water bursting and light movements synchronized to awe the audience every hour. I love the show. I'd suggest going on Saturdays because Darling Harbour has a fireworks display that day. 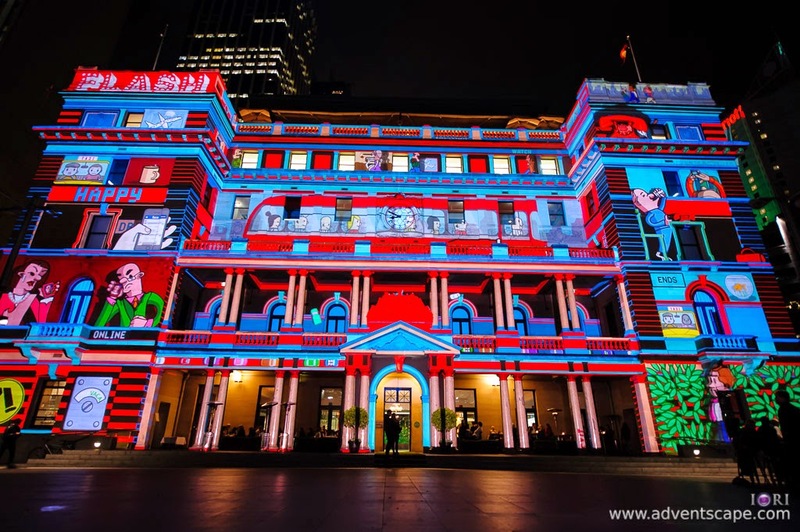 Vivid Sydney is here again in 2014. I expect more entertainment, more lights and more shows. 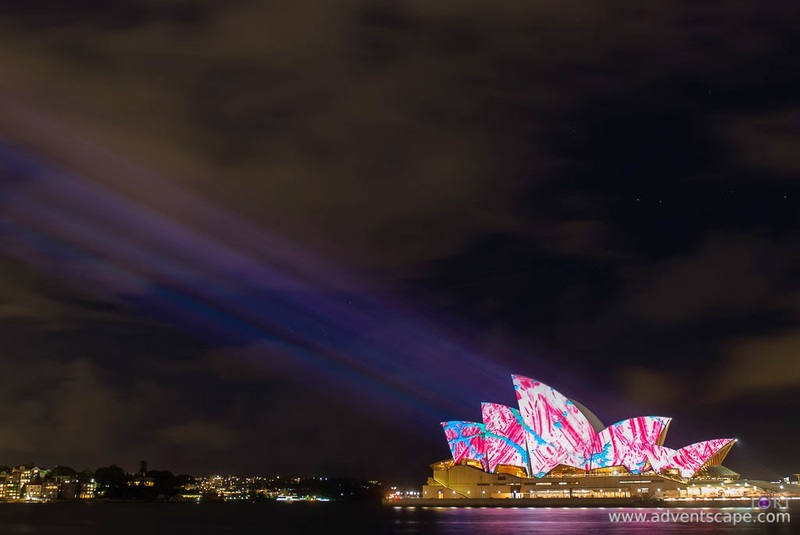 Looking at Vivid Sydney website, there are a couple of promising events. 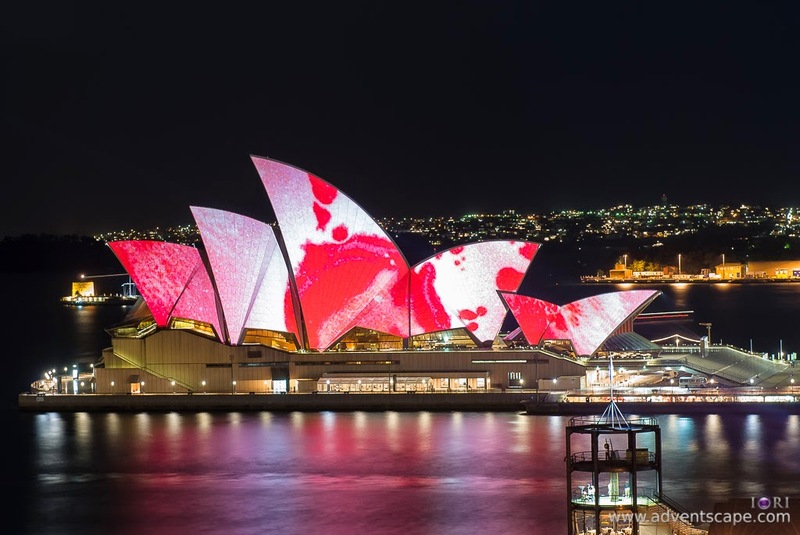 I love the light show and fireworks display at Darling Harbour, the lighting of the Harbour Bridge and the many lights that go on at Circular Quay (including the Sydney Opera House). 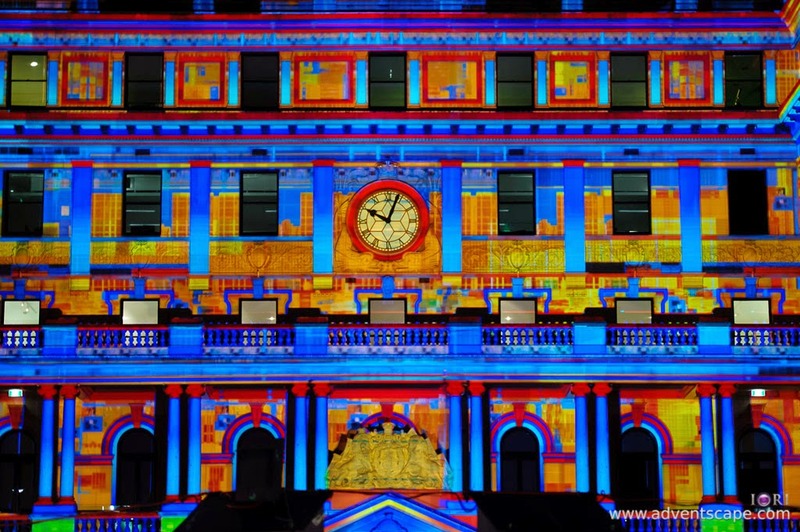 It seems that Martin Place have lights too! Aside from the lights, there are many events for Music and Creative Seminars. A big part of the music industry livens this event with many local artist performing. There are foreign artists as well. I love the creative seminars. It's a talk or forum regarding ideas, research and development, science, innovation and everything. The ideas are modern and timely. 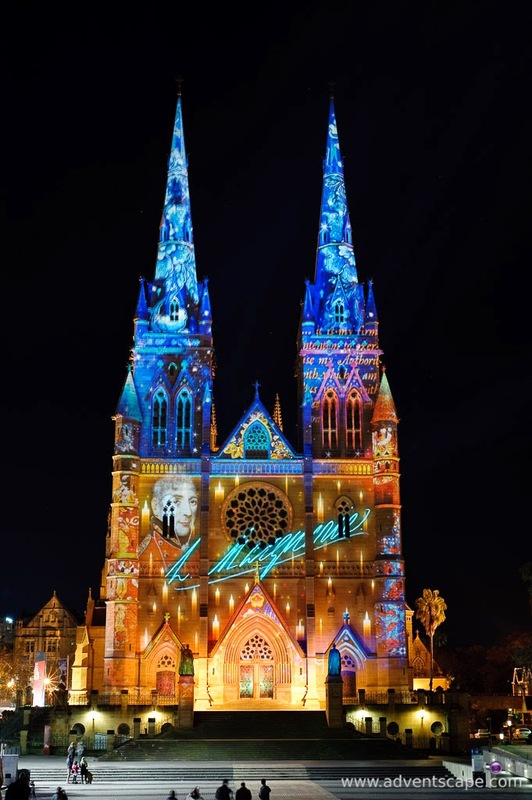 If you're planning on visiting or if you're around Sydney, it's best to participate in any one of these events. 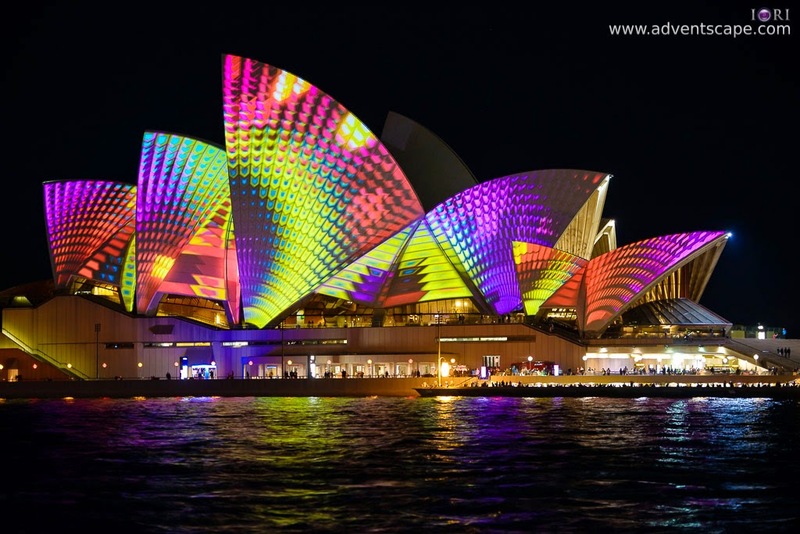 This year's Vivid Sydney is from May 23 - June 09, 2014. 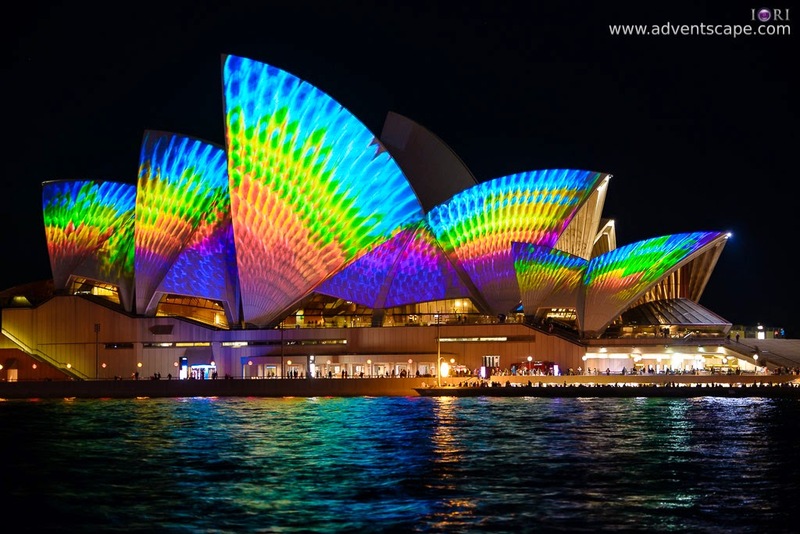 There are plenty of information in Vivid Sydney Website. As a photographer, I'm really into those lights!